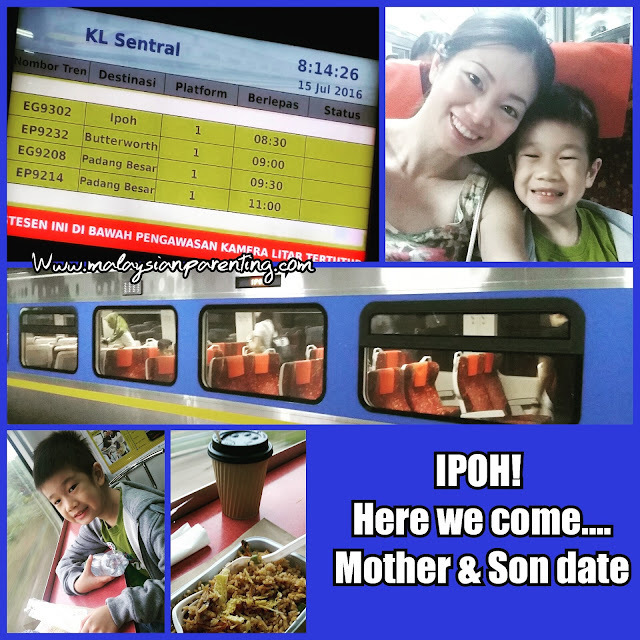 It has been ages visiting Ipoh and thanks to PromoteLa for the mother and son session for a 2D1N visit. ETS departure time is very timely, hence do advice to be there on time. Be there 30 minutes earlier. We took 8:30am on a Gold ETS. Upon reach, you may take the escalator or lift to Platform 1, and you will see arrival. Let's see, there are limited cab and public transport available at the arrival station. From "PromoteLa"apps, I had got some deal from CONVI Car Rental earlier. They have option of MPV, Budget and compact car to choose from; depending on your needs. 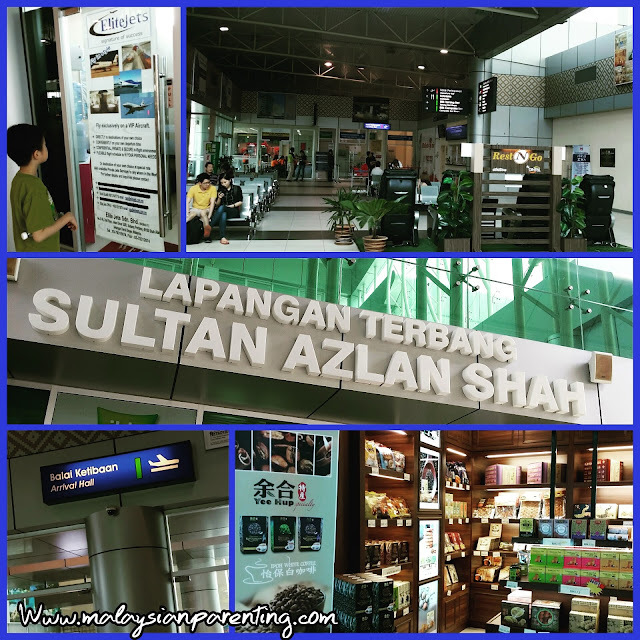 You may choose to pick up from Ipoh Sultan Azlan Shah Airport, Ipoh KTM, Ipoh Terminal Amanjaya or to collect at it's office at Jalan Tambun. Otherwise, let them know your location in Ipoh, they will deliver the car to you. A visit to the Airport- Convi car rental is available to pick up here too. You may book and specify the date and time of collection. If ur car broke down in Ipoh, Convi could assist in providing car towing and repair service, with a temporary car for ur stay in Ipoh. Cars are in clean, good condition and very convenient should you love to drive around at your own pace, and visit several places in a day. Now, with "PromoteLa" apps, you may key in my code "JessiekooA96582" to be entitles to a cash back of 5% for every purchase and a special extra cash back for 3 days booking beside the 5%. Travel made possible with some budget, don't leave this blog trait as I have more savings for you! If you enjoyed this post, I’d be very grateful if you’d help it spread by emailing it to a friend,or sharing it on Twitter or Facebook. Thank you! Using these advance elements make mobility easy and comfortable. I also love to have party bus rental louisville Ky because of it's luxurious services and suggest people to have it.